Every country has a set of laws and regulations that govern immigration issues. Generally, these immigration laws and acts to control immigration are enacted and enforced at the federal level. Some countries also have regional and local immigration regulations, as well as regional immigration taskforces. Although requirements and levels of enforcement differ among countries, immigration issues exert a powerful worldwide influence. They shape commerce, definitions of legality and illegality, foreign studies, asylum requests, medical care, short- and long-term foreign workers and tourism. Many prosperous countries have a large undocumented immigrant population of workers. These undocumented workers are unauthorized immigrants or foreign nationals who reside in a country illegally. Their status is illegal because they are violating the immigration and naturalization laws established in the country they live in or the country they left. Depending on where they have entered and how they have entered the region, these undocumented workers may or may not have committed a crime because each country has its own laws and system of enforcement. 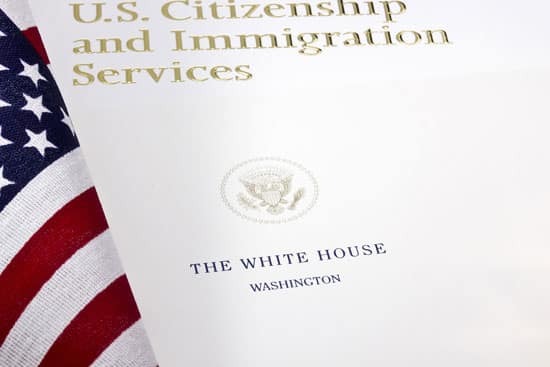 Many countries offer undocumented workers a path to citizenship. Undocumented workers in America play many important economic roles that include servicing automobiles, constructing homes and buildings, picking and packing produce, providing needed childcare services and paying taxes. Despite the possibility of penalties, fines and punishments, the benefits for businesses to employ undocumented workers may outweigh the consequences. Before making the decision, businesses should evaluate relevant immigration issues including the level of enforcement in their area, the likelihood of being caught and the potential consequences and benefits. Since laws, regulations and enforcement differ by jurisdiction, there is no universal answer for businesses seeking to do business internationally. Asylum seekers and refugees have been forced from their countries of origin due to fear of political and/or religious persecution, civil war, climate and environmental change or social upheaval. They may request short-term refugee status, long-term status or permanent citizenship status. As a human right, applying for asylum is overseen and monitored by international treaties and United Nations conventions that concern the handling of refugees. Most fall under the oversight of the United Nations High Commissioner for Refugees (UNHCR). Under these conventions, people seeking refugee status must apply for asylum at designated ports of entry. They must also have credible reasons for their application, provide evidence to support their applications and prove their identity. Proving identity usually requires the certified translation of birth certificates, marriage certificates, and other identifying documents. The application and waiting process may take months, but, if approved, the applicant will be granted legal status based on the individual circumstances. According to the U.S. Department of Commerce, international students studying in the United Stated accounted for $39.4 billion in revenues to U.S. colleges and universities in 2016. Guest programs are usually offered to guest workers, students and professors. Certain countries, including oil-producing nations, heavily rely on guest worker programs to supply needed expertise and supplement their existing workforces. Sometimes guest workers are subject to different statuses under the law from those governing ordinary citizens. They may be required to live in compounds and adhere to certain standards and requirements that citizens aren’t forced to follow. Also, depending on where the guest applicants reside in the country, enforcement may be unevenly delivered. In the United States, Mexico, Canada, Russia and the European Union, international study programs are so popular that students and professors comprise a significant portion of all short-term immigrants. Often people who apply for guest student and worker programs must submit certified diploma and transcript translations or translations of their resumes, documentation of professional training and accomplishments and maintain updated records on visitor program portals. 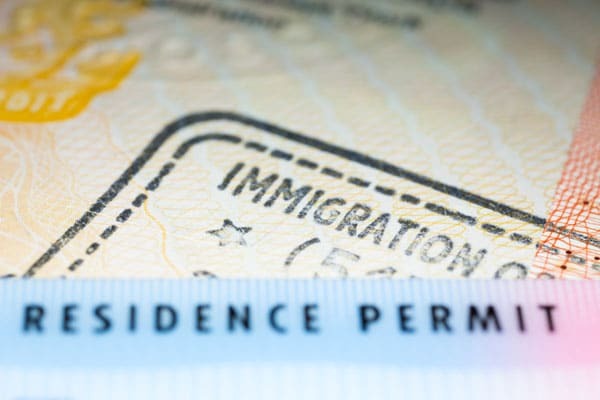 Those who overstay their visas or no longer maintain a formal academic connection immediately lose their legal status. Guest worker programs are often available to expatriates who work abroad on short-term or long-term assignments. To be considered for a guest worker program, usually the person must have a unique skill set or have special work experience that is severely limited in the target country where the application is being made. If a guest worker works beyond the specified visa terms, the status may be changed to illegal immigrant. Nearly all countries have policies regarding resident and tourist immigration issues. Residents are considered non-citizens who have been given special status that affords them the opportunity to live in a designated area indefinitely. Some countries may require residents to apply for citizenship or make economic contributions. Although international tourists are highly valued by most countries because of the revenue they generate, individual countries impose their own unique application requirements concerning length of stay, financial health, and contraband.